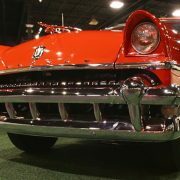 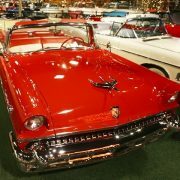 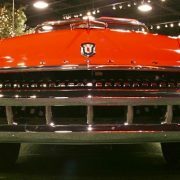 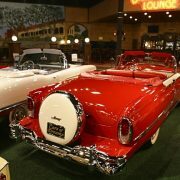 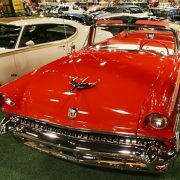 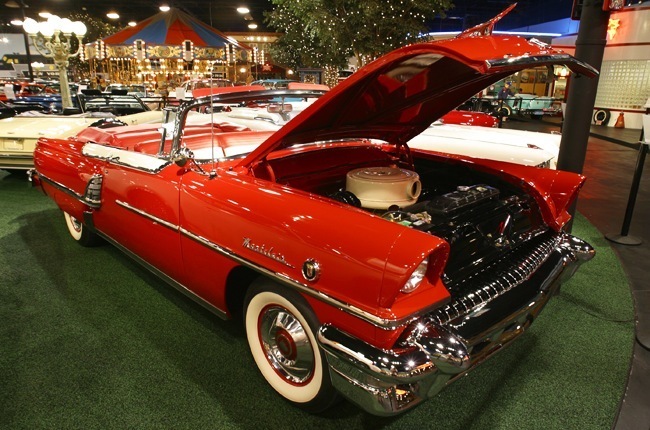 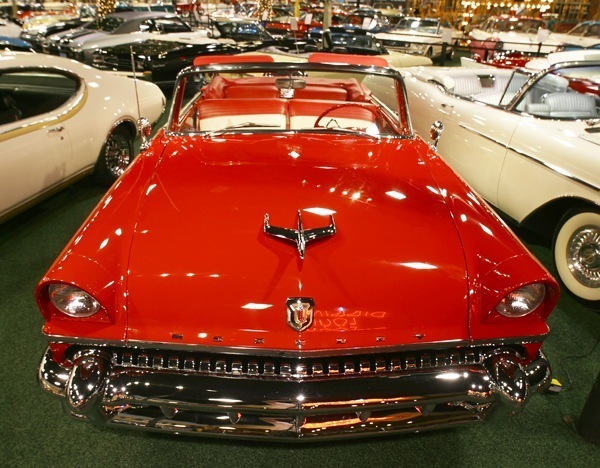 The Mercury Montclair was a full size automobile produced by the Mercury Division of the Ford Motor Company from 1955 to 1957, the M-E-L Division of Ford Motor Company 1958 to 1959 and by the Lincoln Mercury Division of the Ford Motor Company from 1964 to 1968. 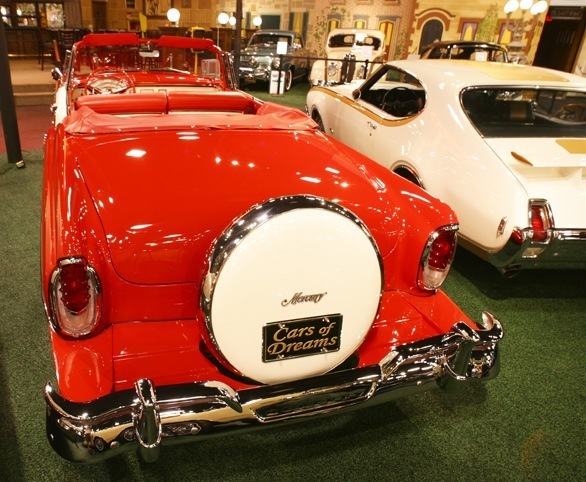 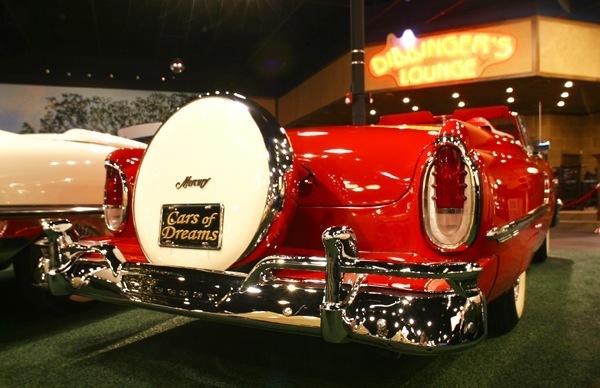 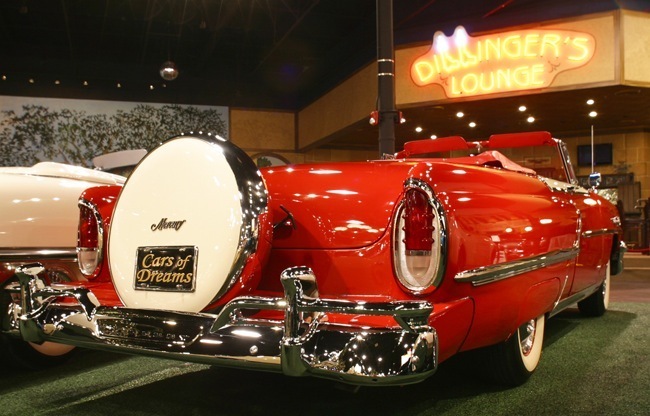 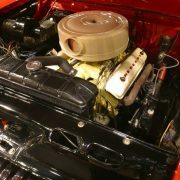 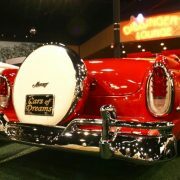 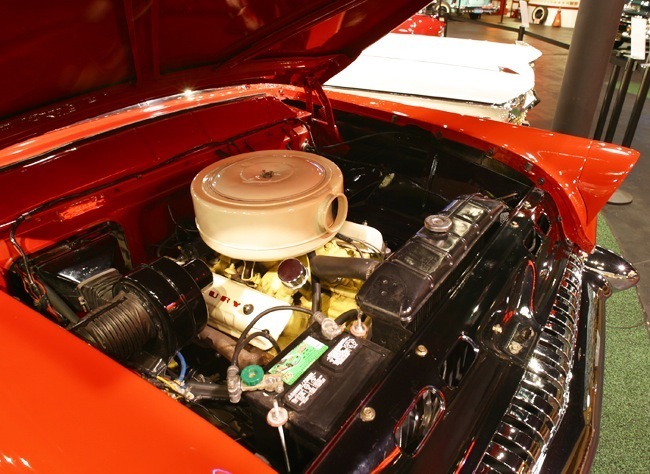 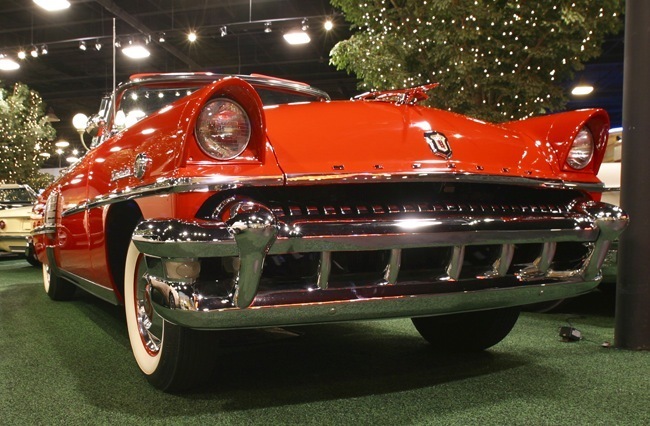 The vehicle name was introduced in 1955 and applied to Mercury’s premium automobile line. 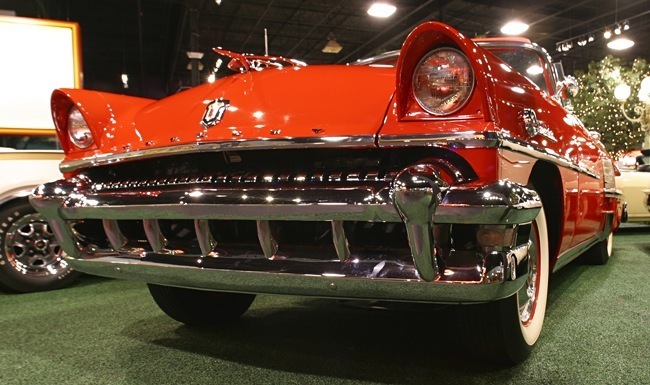 Ford historians are at a loss as to where the name originated; the consensus is it taken from the upper class community of Montclair, New Jersey (Howley). 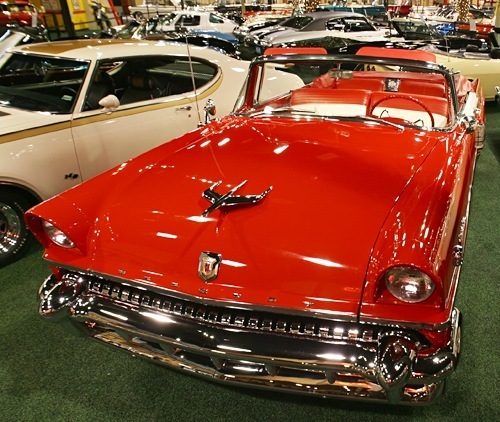 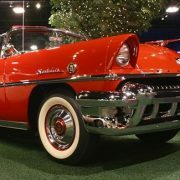 For 1955 and 1956, Montclairs featured Mercury’s best appointments, extra chrome trim, and different two-tone paint combinations to set them apart from other Mercury products. 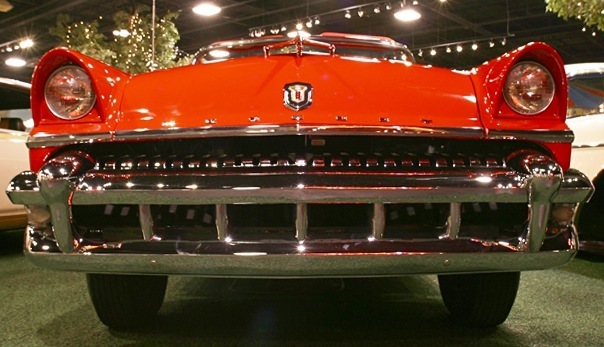 The Montclair model line also included the Sun Valley, which featured a Plexiglas “bubble” over the front half of the roof section. 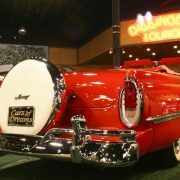 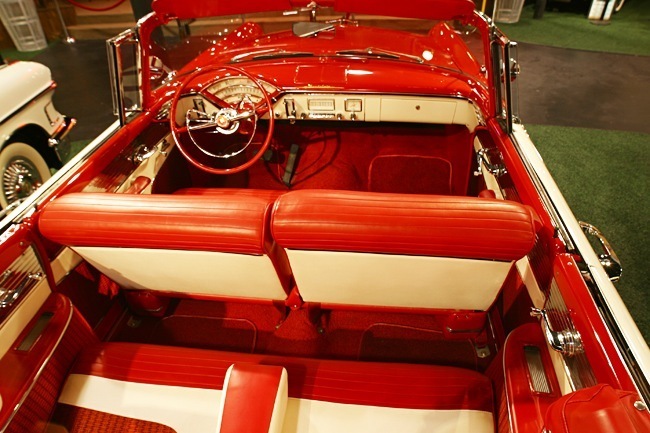 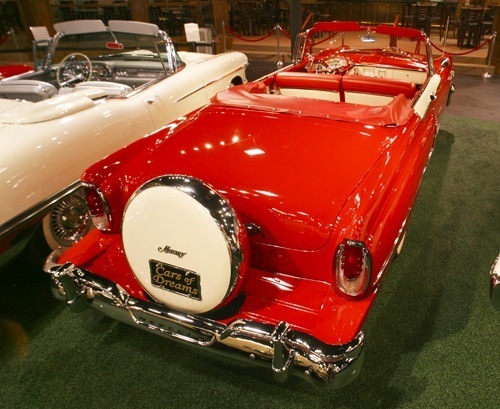 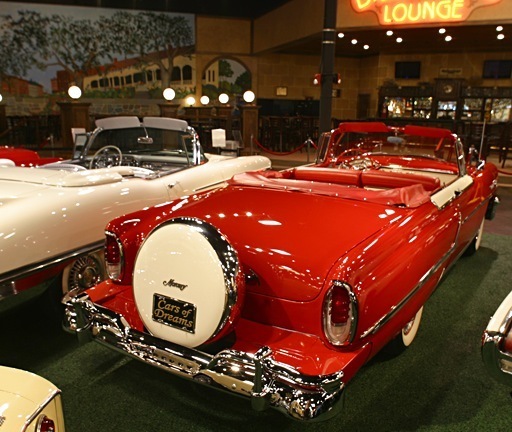 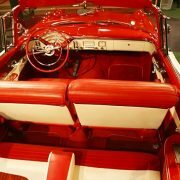 While futuristic cars were often featured with clear glass tops in the 1950s, consumers rejected the tinted glass roof Sun Valleys (only 1,500 were produced in 1955) because of the heat buildup in the interior of the vehicles. 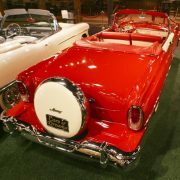 Following lower sales of the Sun Valley for 1956, the version was discontinued for 1957. 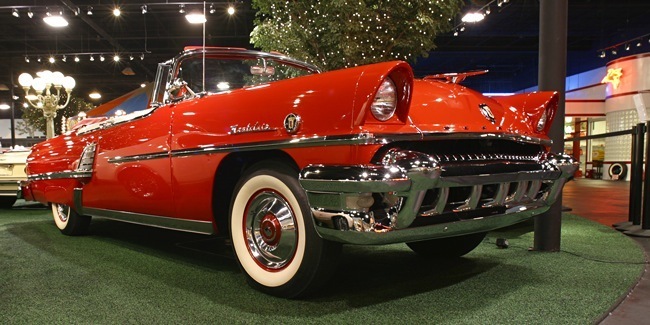 In 1957 the Montclair name was pushed down market by the introduction of the Turnpike Cruiser. 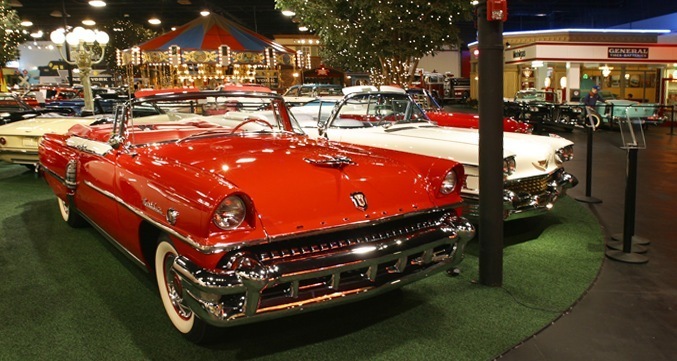 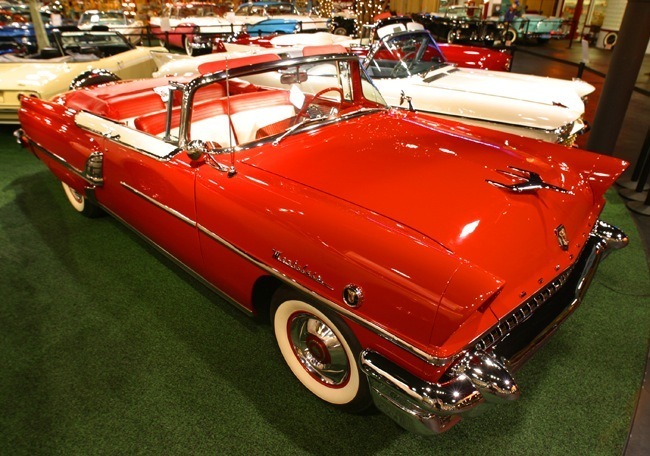 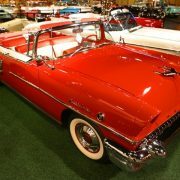 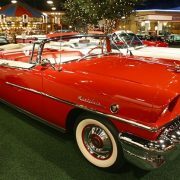 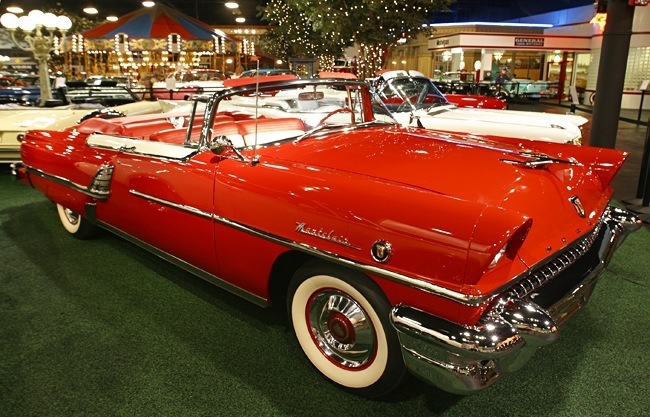 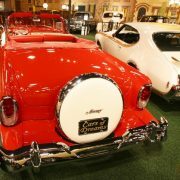 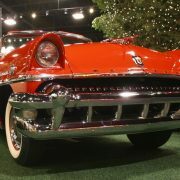 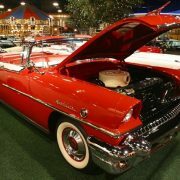 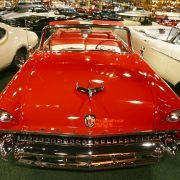 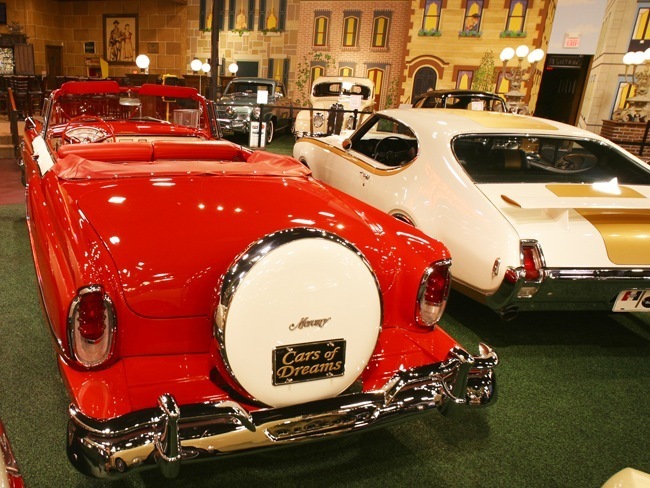 In 1958 the Turnpike Cruiser became a Montclair trim level, and Mercury assigned its premium model the name Park Lane. 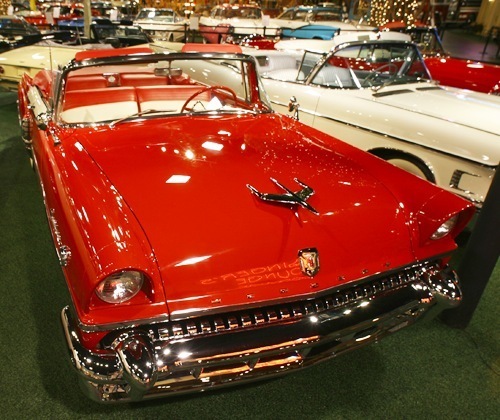 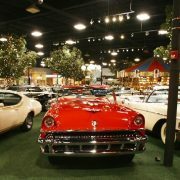 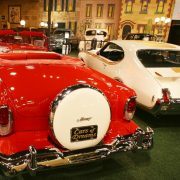 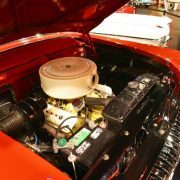 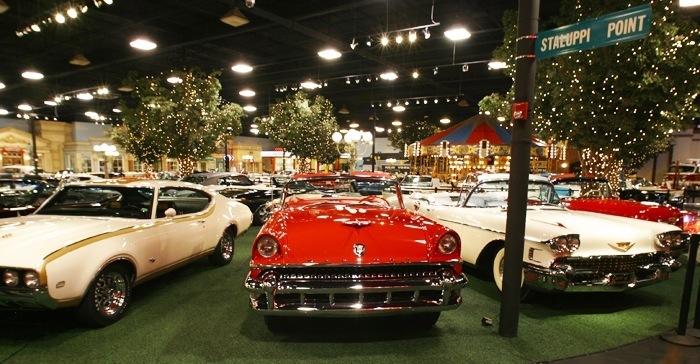 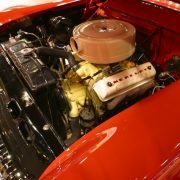 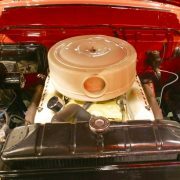 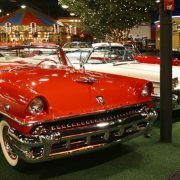 In 1961 Mercury dropped the Montclair and Park Lane in favor of Meteor and Monterey; in 1962 these were replaced by the Monterey and Monterey Custom, and the Meteor name transferred to Mercury’s new intermediate line based on the Ford Fairlane. 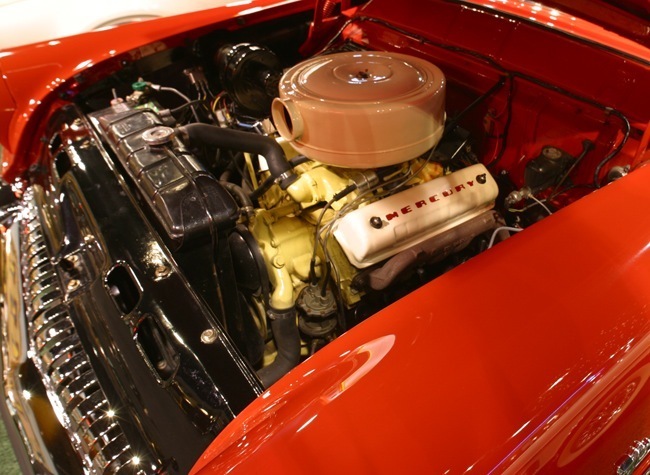 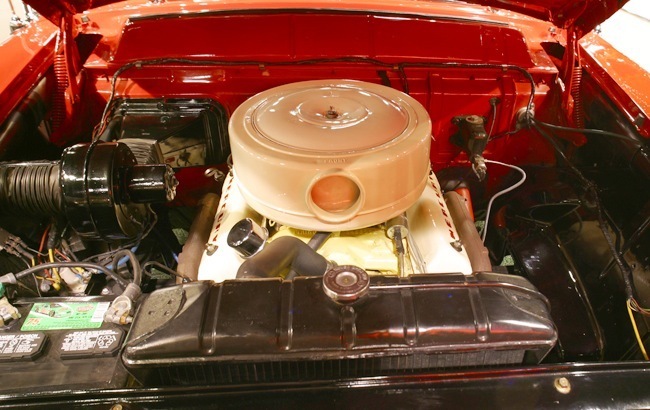 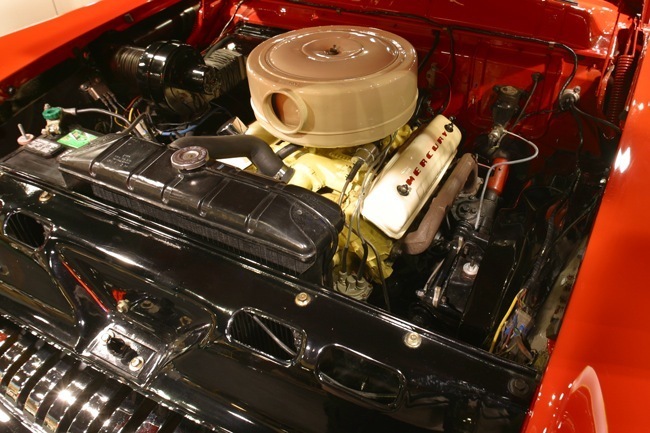 The Montclair and Park Lane models were resurrected for 1964 as trim levels on full-sized Mercurys and remained in place until replaced by the Monterey Custom in 1969.